ALROSA: Average 30% Premium to Reserve Prices for Dynasty Stones - Hwatien Enterprise CO.,LTD. (IDEX Online) – The first auction for the sale of the Dynasty collection has been finalized with an average premium of 30 percent to reserve prices, ALROSA said. More than 130 companies and private clients registered to participate in bidding. Four polished diamonds were sold; the prices and buyers have not disclosed by agreement of the parties. "In accordance with the company’s strategy, the goal of the first auction was to evaluate the upper bound of the price range that might be offered to the market. Therefore, the announced reserve prices far exceeded the expectations of the participants provided during the four-month international roadshow of the collection. 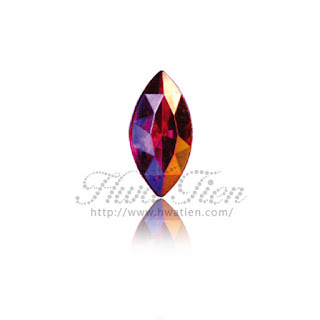 However, the excess of final prices for four gemstones over the reserve prices averaged about 30 percent; and the maximum excess totaled 52 percent. 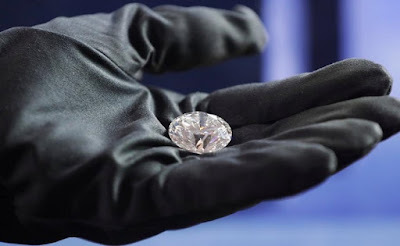 As to the largest gemstone, The Dynasty diamond, the market was not prepared for the significant excess of the average price per carat, given the polished diamond’s weight of 51.38 carats. ALROSA’s strategy for large gemstones is focused on maximizing the price; therefore, this diamond was withdrawn from sale."